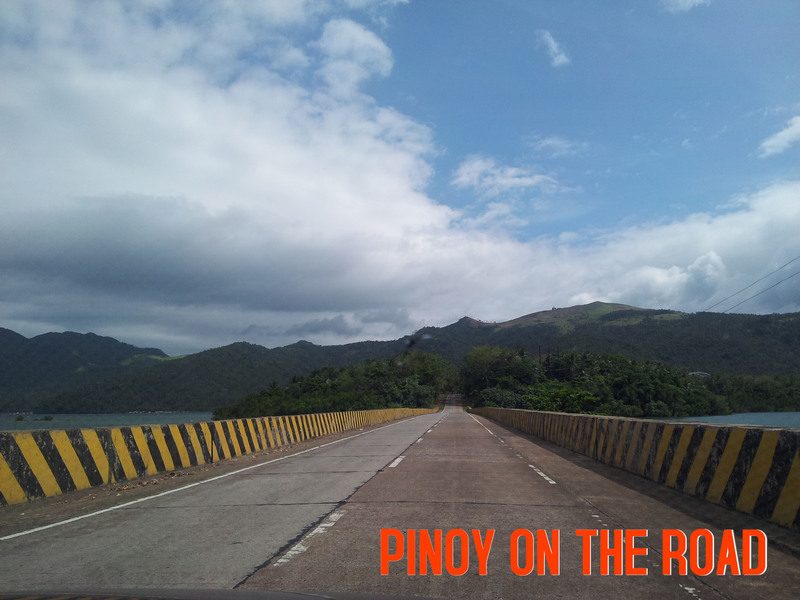 Biliran is one of the country’s smallest and newest provinces. 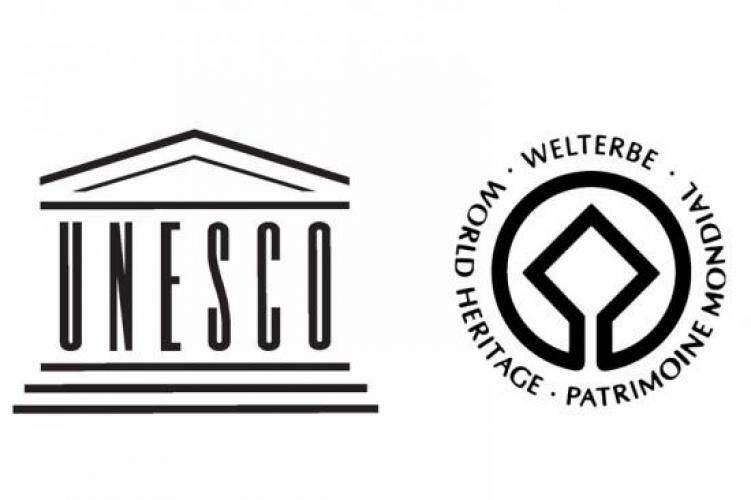 It used to be part of the province of Leyte until 1992. 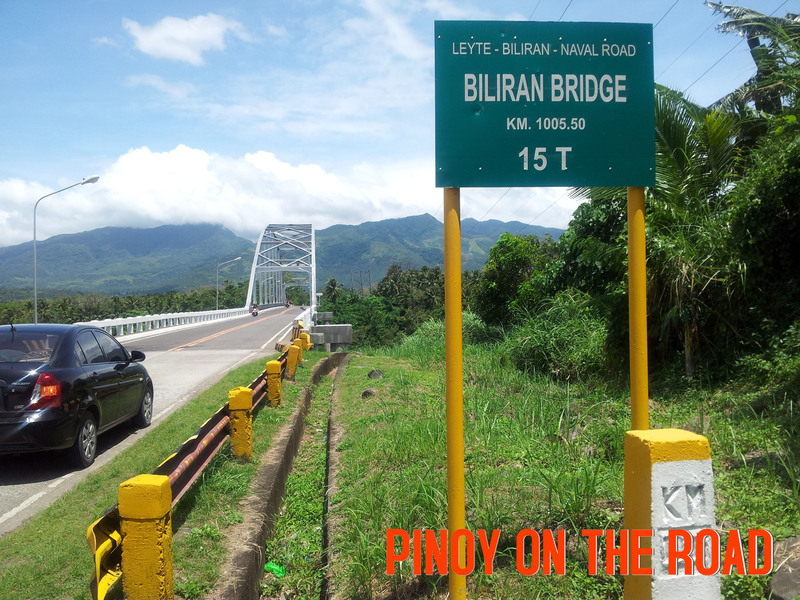 Biliran Bridge links the island of Leyte and the island of Biliran. 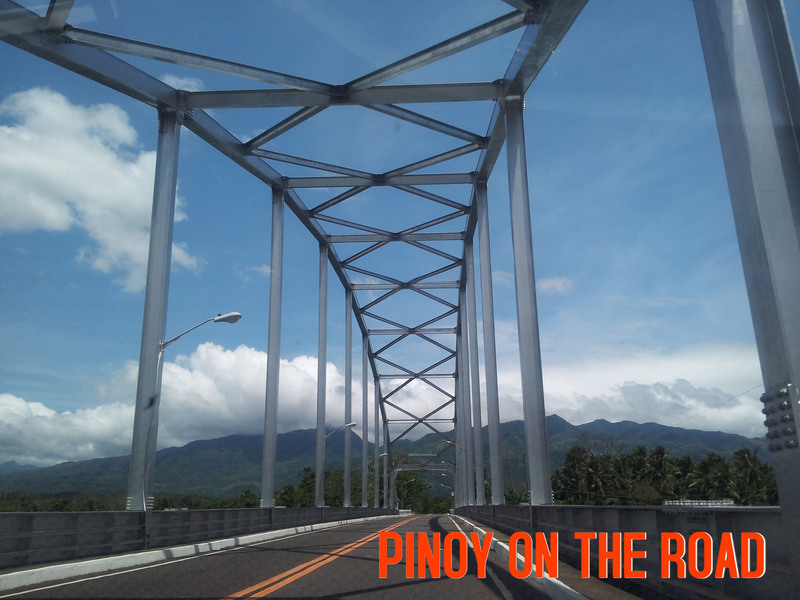 The bridge spans a very narrow channel estimated to be 100 meters from Leyte side to Biliran side. 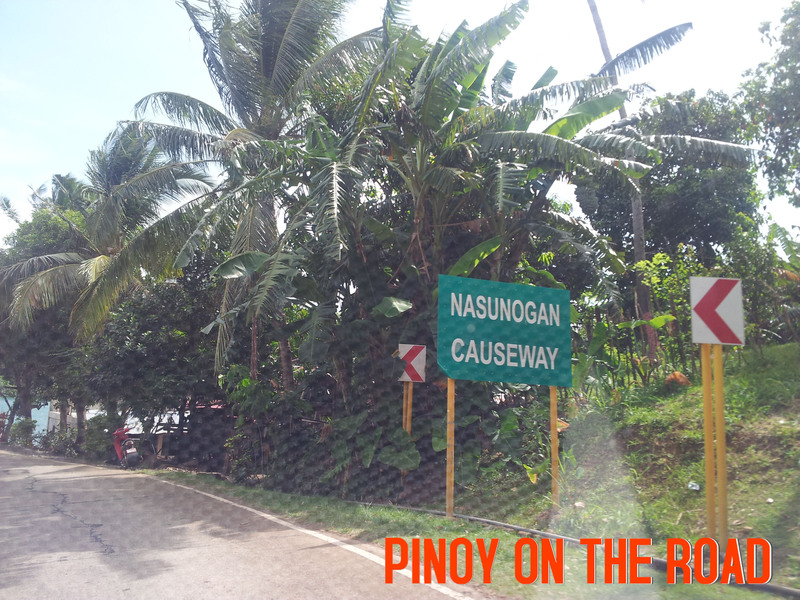 Connecting Biliran Bridge down to Biliran is the Nasunogan Causeway. 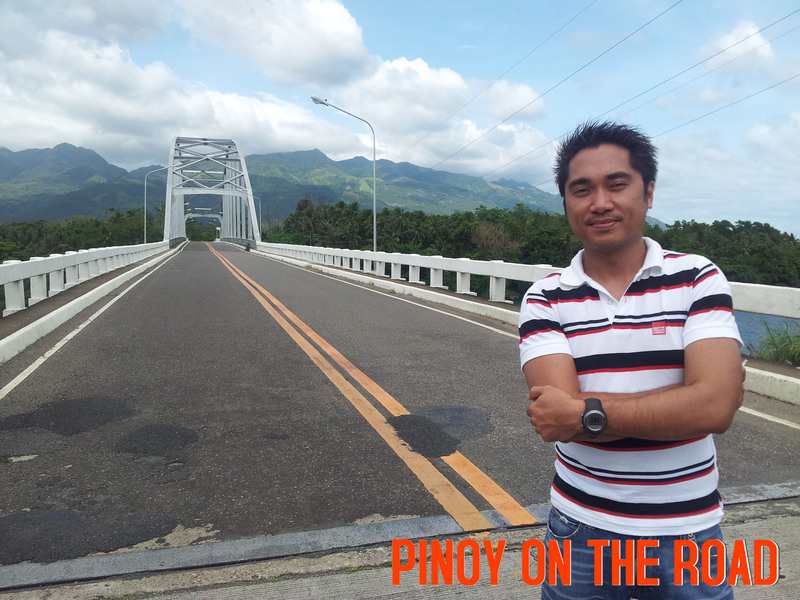 Hence, it is Leyte Island – Biliran Bridge – Small Island – Nasunogan Causeway – Biliran Island. 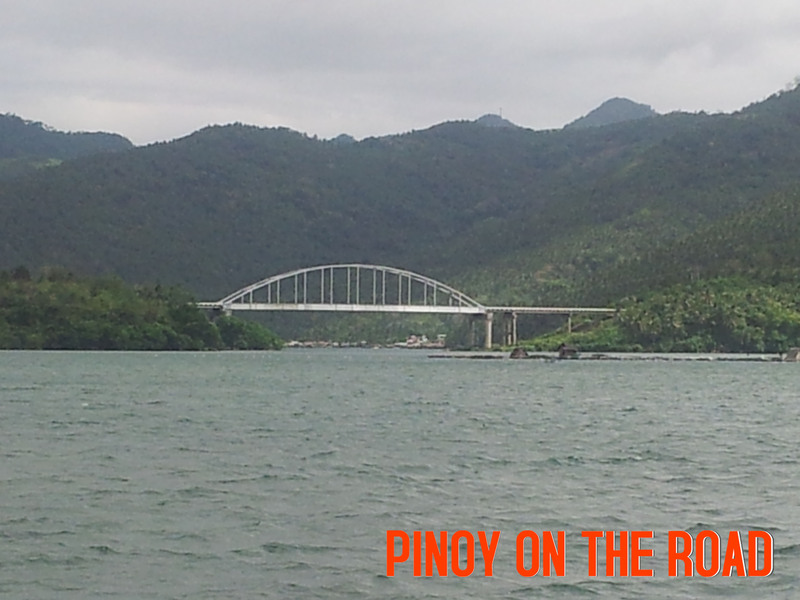 I initially intended to jog or perhaps run along the bridge but it was very windy that time that I was almost swept away by the wind. 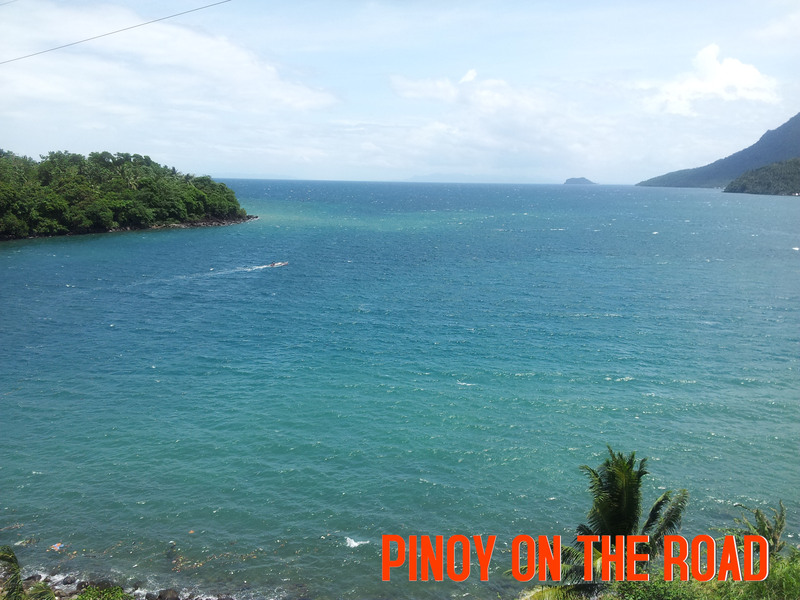 The water below is never calm but the view of the sea is magnificent. 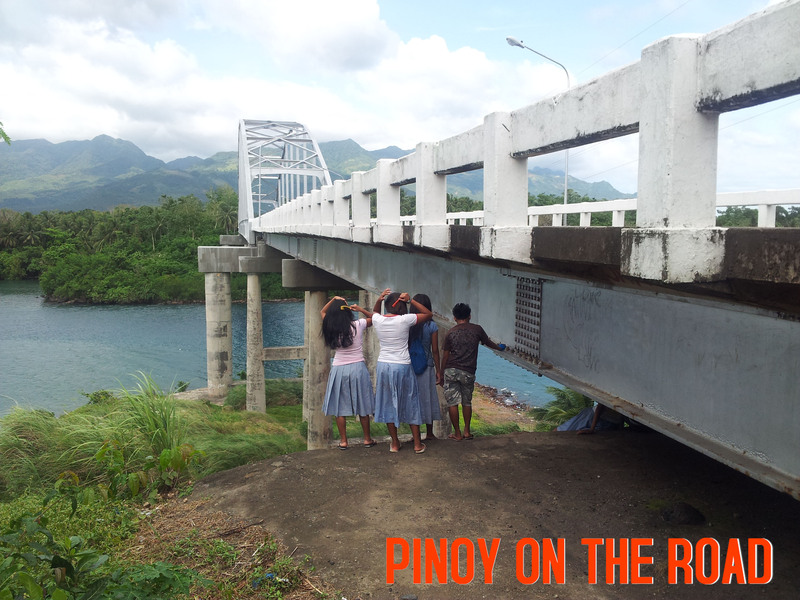 The locals have made use of the bridge (below) as a recreation area.